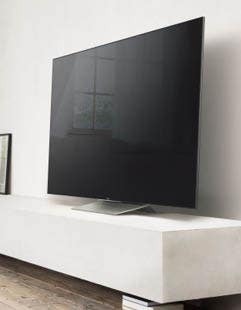 The LG UK6570 4K UHD Smart TV offers you the latest standard in TV resolution. With four times the resolution of Full HD, enjoy your favourite movies and shows with outstanding picture quality and clarity. Combined with Active HDR to provide amazing colour, webOS 4.0, with access to all of your favourite Apps, and Ultra Surround for Immersive Sound, the LG UK6570 is an outstanding 4K viewing experience.